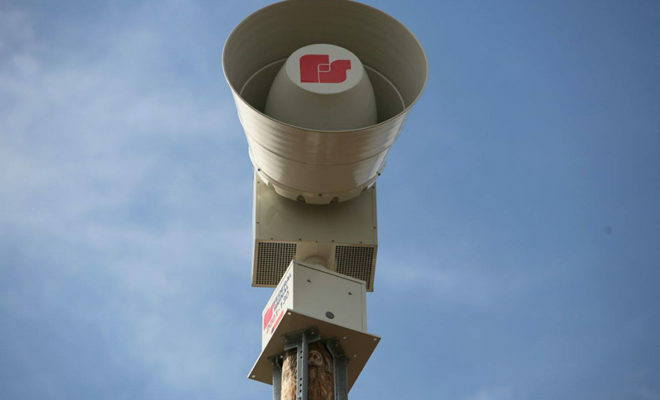 Across the city of Dallas, 156 loud emergency sirens are set up to warn citizens of widespread danger like destructive weather. But on April 7th and into the 8th, the sirens sounded for no real reason. According to WFAA, Dallas officials say that a hacker was behind the upsetting situation. The cry of the sirens irritated many who were just trying to get some sleep, but it was also worrisome and anxiety-inducing to others, especially given the recent political unrest in the world. Buzzfeed writes that over 4,400 calls were made to 911 while the ordeal took place from 11:42 PM to 1:17 AM, making the response time for an emergency call six minutes long at midnight.